Demountable Portable Grandstand Solution for any event, any size. Demountable grandstands and semi-permanent seating for stadiums and venues of all shapes and sizes. 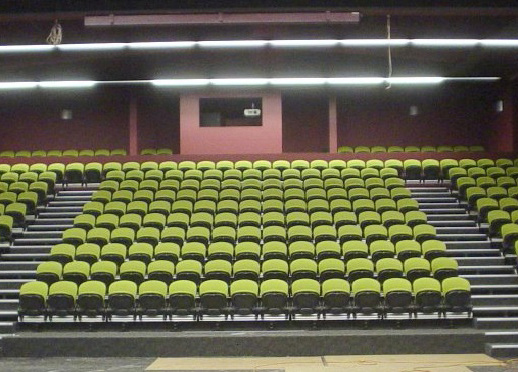 and venues across Asia Pacific including retrofit, maintenance and upgrade works to seating for existing facilities, ovals and stands. Our workshop also manufactures portable and removable seating systems for your specific needs.